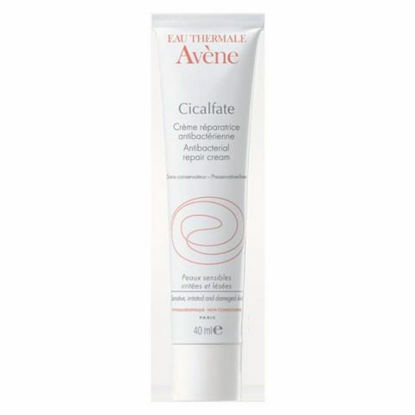 Cicalfate is an effective, multi-task repairing cream that is formulated to help to treat and protect irritated skin; broken skin, eczema, nappy rash, stitches, bed sores, skin ulcers & skin after laser treatments. Excellent Avibon alternative. 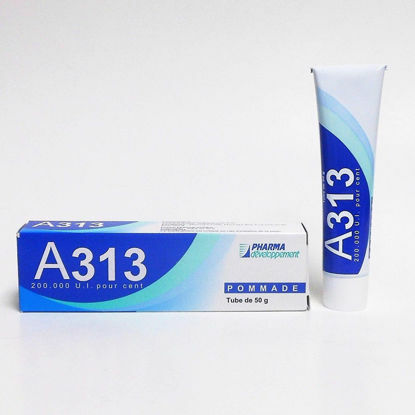 Vitamin A Retinol cream. 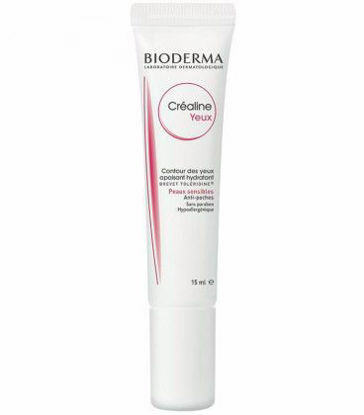 Top ten Best selling beauty product in France loved the World over. A sought after product, loved by the most beautiful women. Makes the eyes look rested and more youthful by soothing wrinkles and fine lines and by combating bags and circles under the eyes.